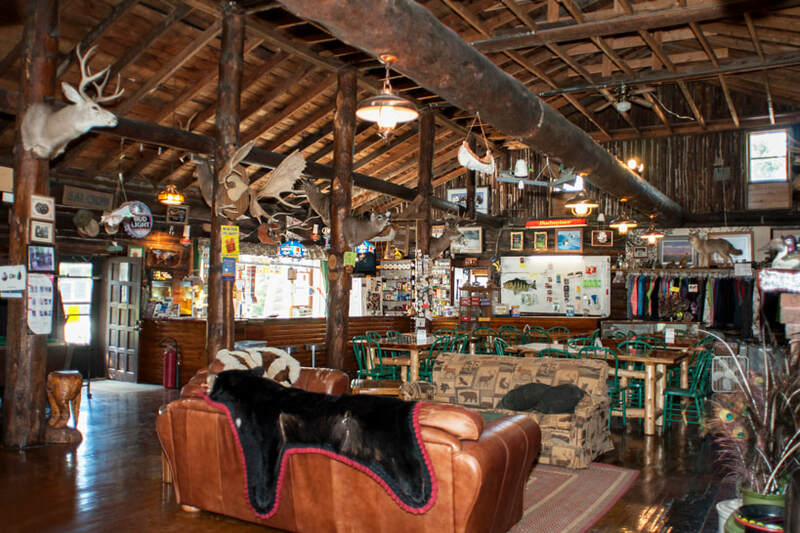 Vacationers from all areas appreciate our one of a kind historical Lodge right on Big Winnie. ​The lodge is original to the resort (built in 1919 of huge Norway pines) and is the heart of Northland Lodge Resort. 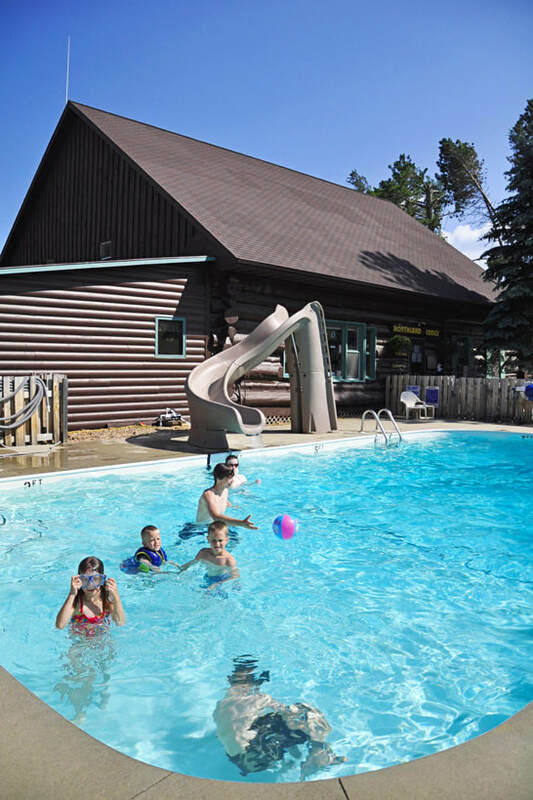 This Northern MN resort will bring history and tradition to any family trip. 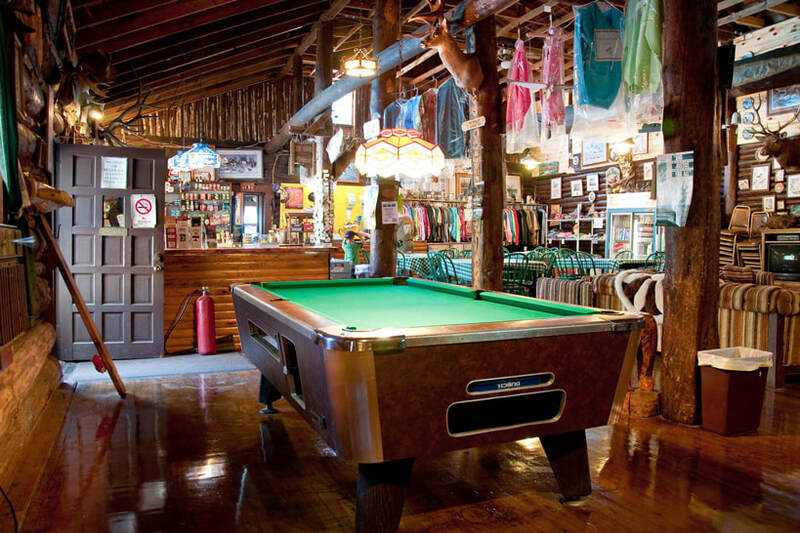 The lodge is a great gathering place - perfect for that mid-day snack, a game of pool or ping pong, play video games, or have a nice chat in front of the fireplace. The snack bar serves beer, pop, pizza, and candy too! The Lodge is open from 7 a.m. until 10 p.m. daily. 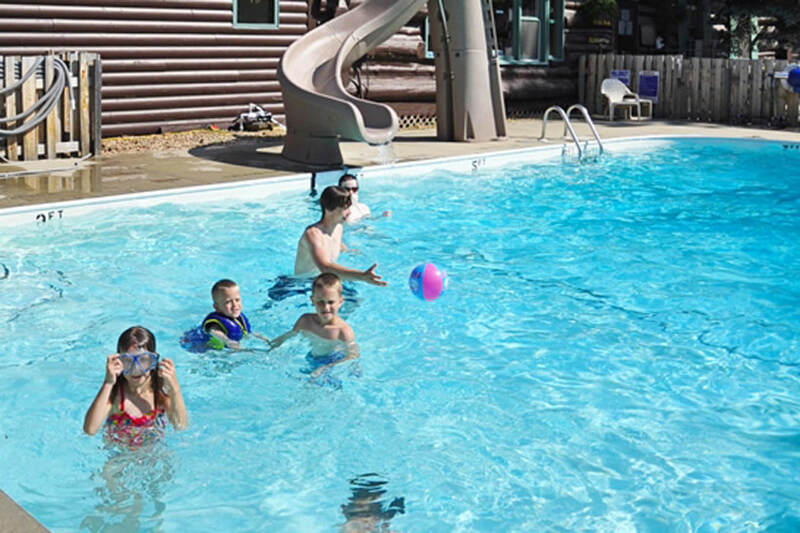 Just outside the lodge is the kids' favorite place - our heated, in-ground swimming pool. It is the perfect place to spend hot summer days with family and friends. The sunning deck is also a great place to soak up the sun while catching a quick nap or reading a few pages of a good book while enjoying the great Lake Winnie view. The shower house for our campers is also located in the Lodge. With two full bathrooms (complete with showers) it is a clean and convenient amenity for our campers. Our coin operated laundry is also located in the lodge - making chores easy since the kids can snack and play games while mom and dad do laundry. Serving and accommodating guests for 85 years. 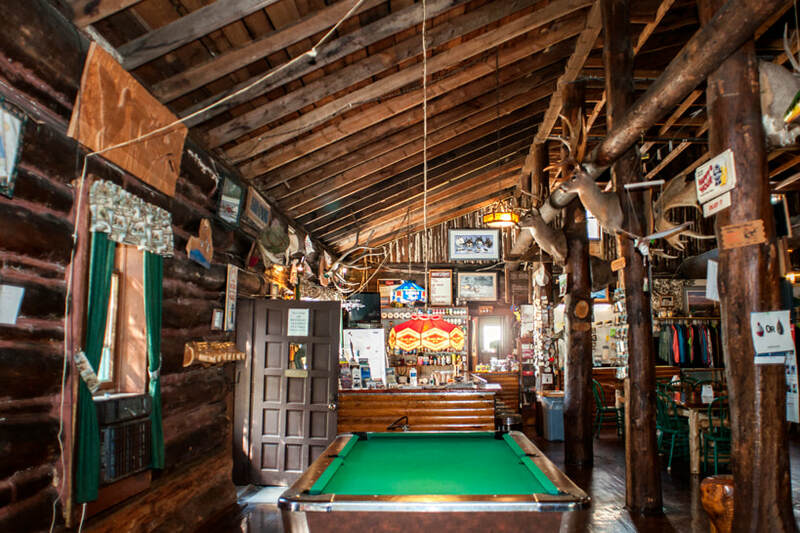 Northland Lodge is part of the many rich stories that Lake Winnibigoshish has. The resort was started in 1919 by F.M. Williams and was originally built for the Minneapolis Hunting Club. The log lodge was built from huge Norway pines cut from area forest. In the early days guests used flat-bottom boats to fish for walleye and big northern and paid less than $15 per week for cabin rental. The bridge over the Winnie Dam was one lane as were the "roads" to Deer River and Bena. One local historian described the road to Bena as a "trail through the brush" with no grading done at all. He remembered having to find a place in the forest to "turn out" to allow the other car to pass if two cars met on the road. 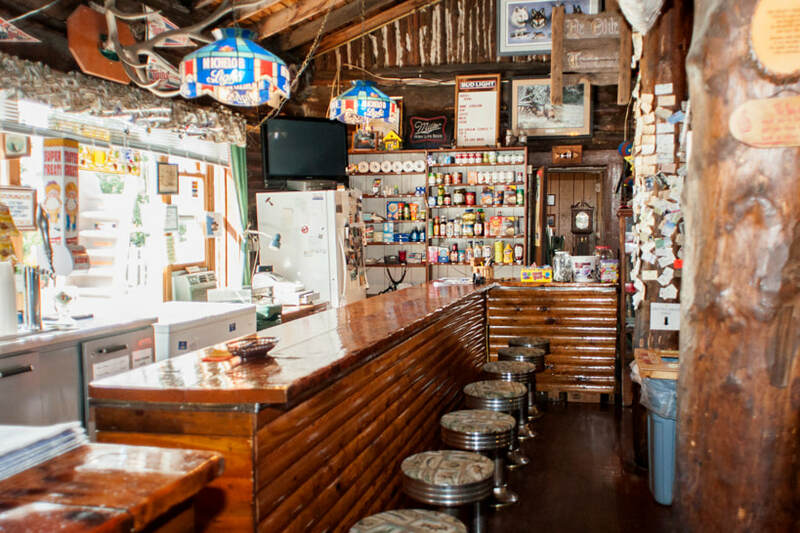 The original log lodge still stands - a tribute to the ingenuity and craftsmanship of previous generations - and today houses the office, snack shop, game room, laundry facility and campground shower house. It also serves as "activity central" with the heated swimming pool located next to the building. 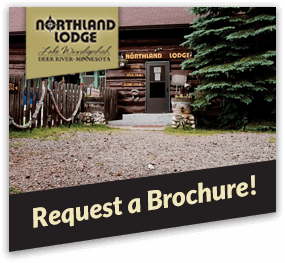 The history of Northland Lodge is preserved in the classic feel of this modern Minnesota resort. 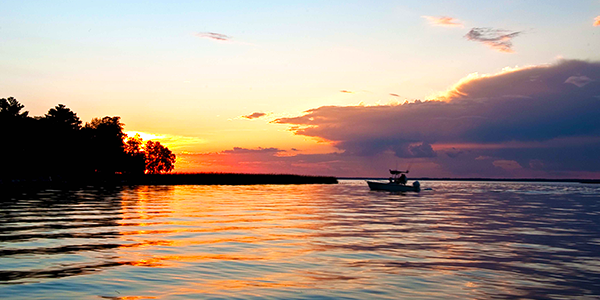 Call today to schedule your trip to Lake Winnie and become a part of its history in the making. Stay busy and entertained with our many activities around the resort. Relax by the pool or take a canoe out for a spin. 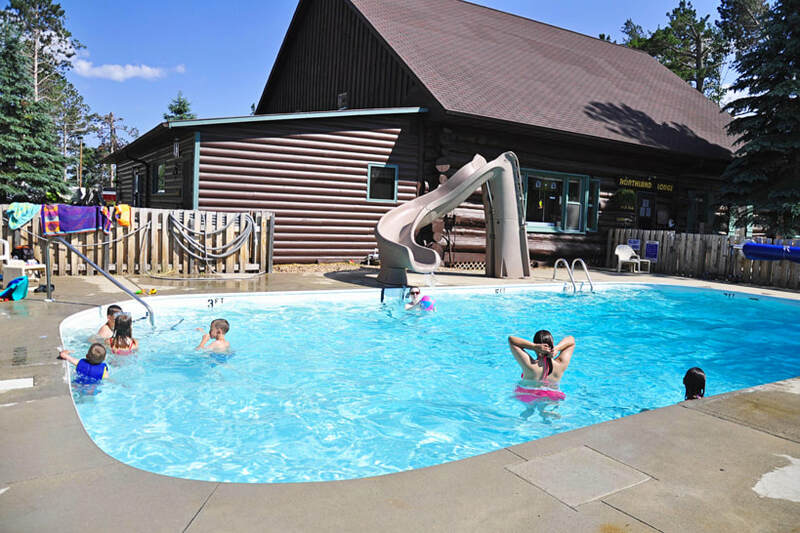 This Lake Winnie Resort has something for the whole family. Vacationing just got easier with our fully furnished cabins. All cabins have air conditioning! Each cabin comes furnished with pots, pans, dishes, coffee maker, microwave, charcoal grill and bed linens. Every cabin has a view of Lake Winnie! Towels, washcloths and personal items are NOT provided.